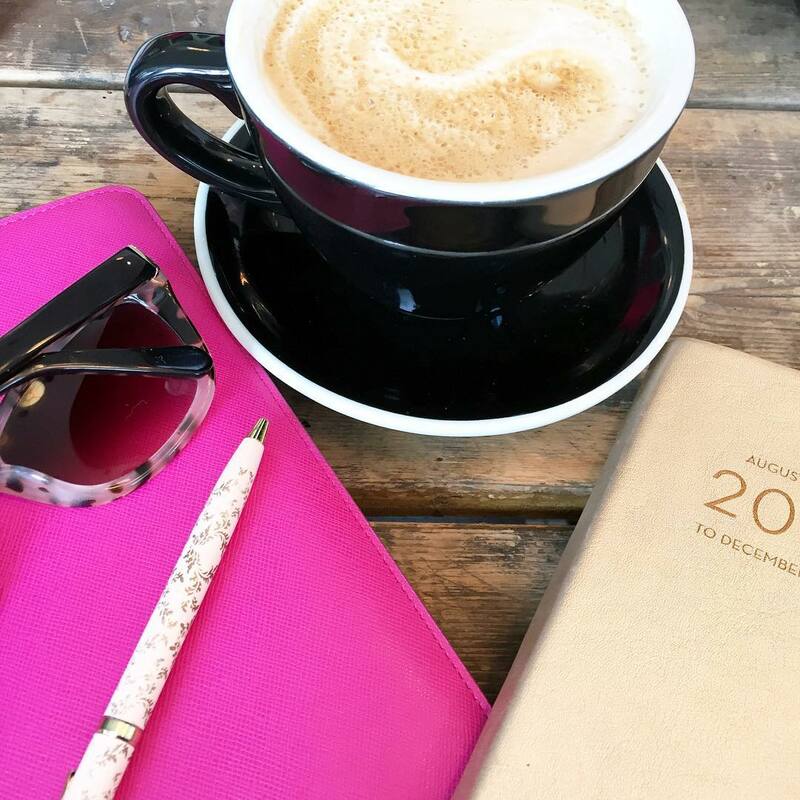 Back when I first started blogging, there was a linkup called "currently crushing" and it was always fun to roundup some of my favorite items in one category. I've been eyeing a lot of animal print pieces recently and decided it was time to revive that idea! 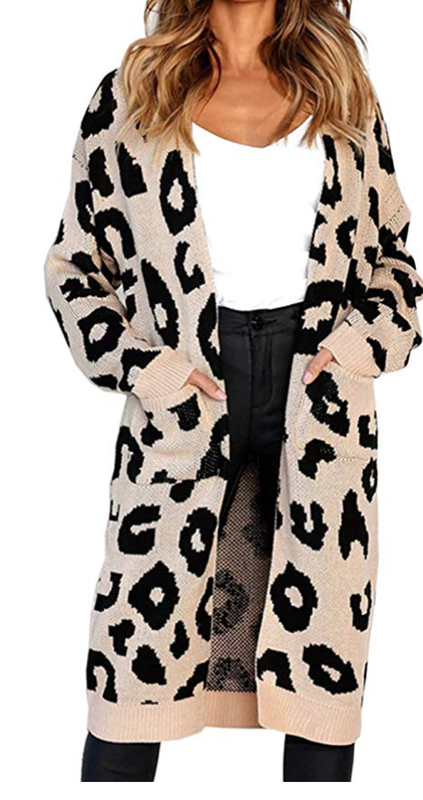 This long cardigan looks like it would be so cozy for being around the house or running errands! Could even pair it with leggings since it's longer and would cover the bum! I really like that this sweater still has the animal print motif, but is in a pretty lavender color! 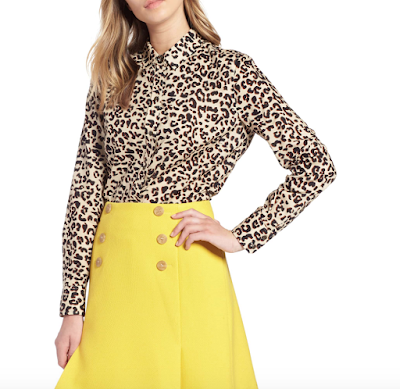 I could see this blouse paired with pixie pants for work or something fun like the bright skirt it's paired with in the photo! 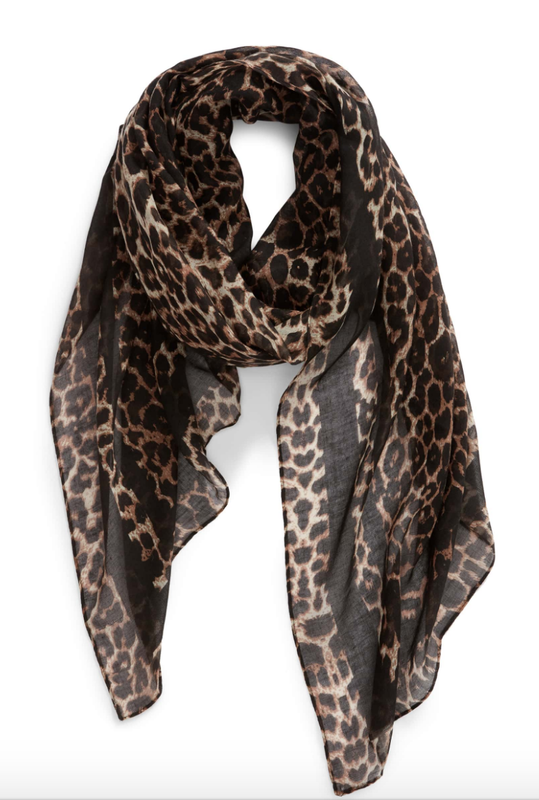 Shoes, scarves & belts are the easiest way for me to add animal print into my wardrobe! I recently picked up a fun belt that will definitely punch up my work wardrobe! 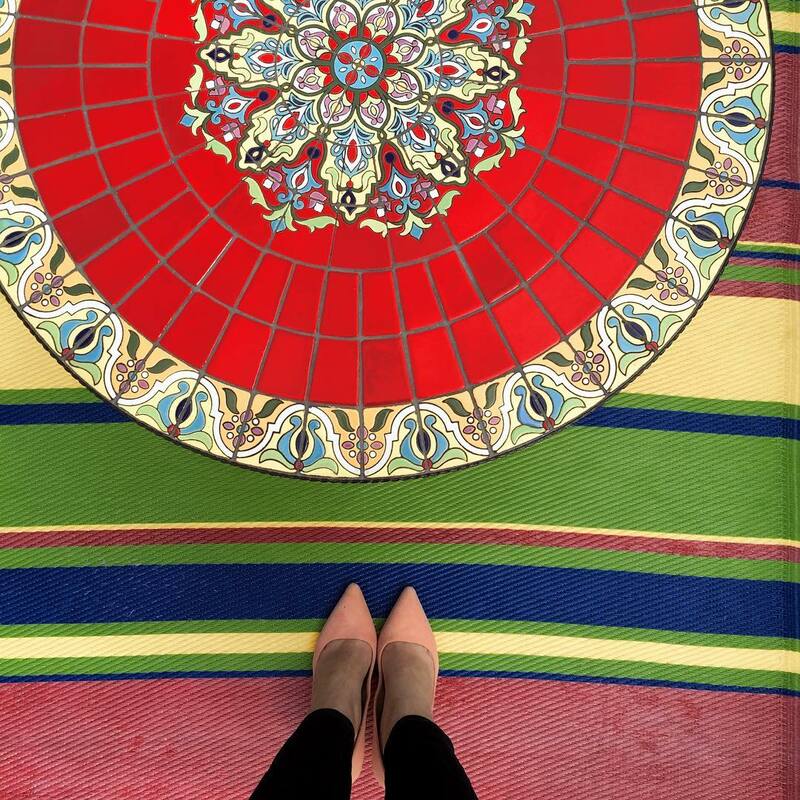 I can definitely see an all black outfit with pops of red and these pumps! I've mentioned this scarf a couple of times now and that's because it's under $20 and perfect with a trench coat this time of year! 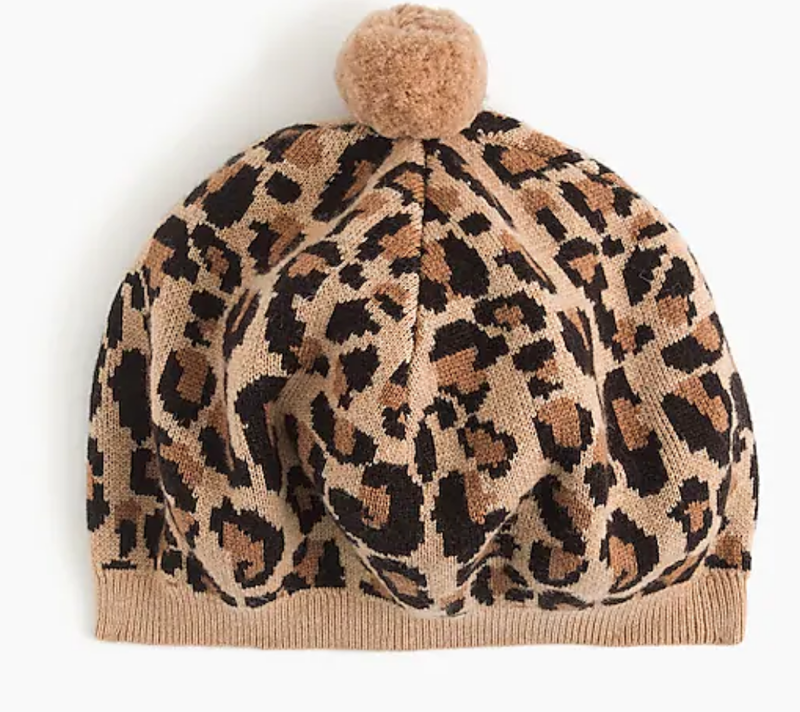 You guys know I love a good pom pom hat and this one can be worn as a beret or more slouchy! I also have the Harper satchel on my wish list and don't have any bag like this in my closet! Should we revive the Currently Crushing on link up again?! 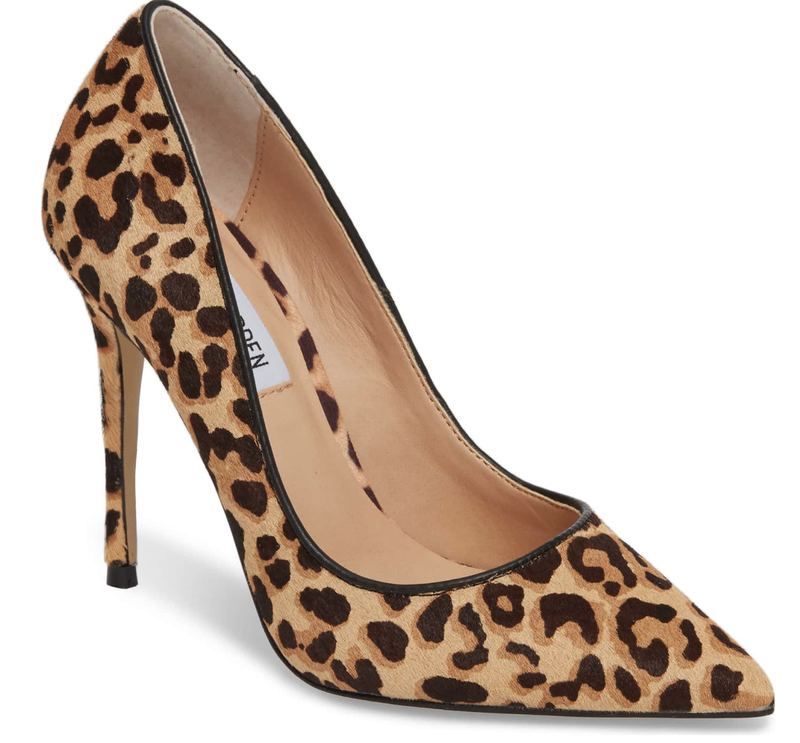 What's your favorite way to add animal print into your wardrobe? Leopard is the BEST!! I have really been wanting that first cardi and have been seeing it on a lot of people. It would look so cute on you!! I love leopard print! It's such a neutral and can be worn with almost anything! I love that lavender sweater....so unique! That long cardigan is fabulous! I think it's a great linkup to bring back! I always find something new to be crushing on. I'm totally in love with animal print right now too! I can't stop wearing my leopard scarf! Happy Wednesday friend! YES to all of these! Currently wearing cheetah print right this moment haha. I absolutely LOVE leopard and actually scored a leopard sweatshirt this week! YES to all of the leopard print! I've been eyeing that duster and would live in it for Fall. Great picks girl! Animal print just seems so fitting for fall doesn't it?? Cute finds! I am loving ALL the leopard, too! My favorite! Love all your picks! It's such a fun print that I don't wear enough of. I need to check some of these out! Loving that cardigan. I love leopard in the fall and hate that my leopard flats bit the dust last year. I have always loved animal print! Im actually wearing leopard print right now lol I need that cardigan! I love that leopard belt so much! I have one very similar! Leopard print is one of my favorite colors, lol! I have been on the hunt for a blouse like that, so cute with black pants or a bright color for sure! I'm all about some leopard print!! That first cardigan is perfection! Leopard is definitely a staple print in my wardrobe. I always have at least one pair of leopard shoes and usually a sweater and shirt too! I love that long sweater and the purple one!! So cute! I'm sooo with you on the animal print- give me all the pretty leopard things! OH I love Leopard!! 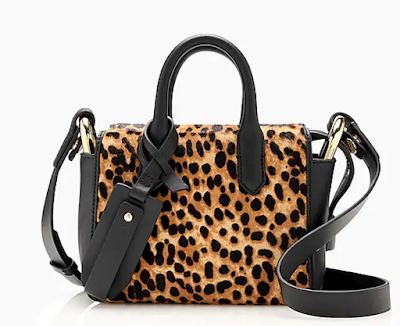 Give me all the leopard, I cannot get enough of it.